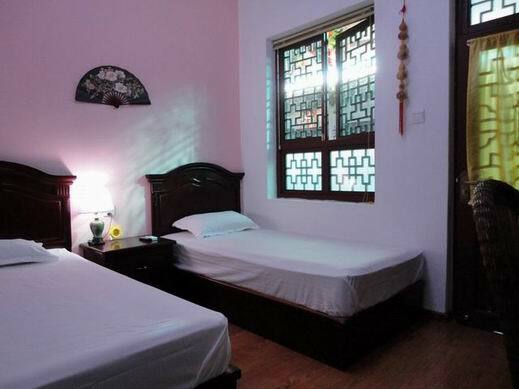 Qingfeng-Xisi Hutong Guest House belongs to the same company and are located close with each other. 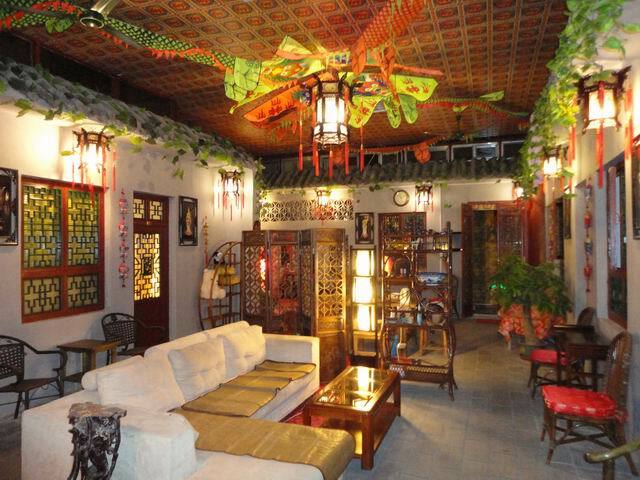 Qingfeng Xisi Hutong Guest House was newly opened old Hutong cultural inn in order to serve more clients. The guest house is located in one of the nicest Hutong areas of Beijing. You can safely walk the small streets of the Hutong and see how people still live and work as they did hundreds of years ago. Visit the Hutong markets and see the small shops offering a huge variety of cute things. Every Tuesday evening is Dumpling dinner when you can learn how to make and eat dumplings. The location is good. Subway line 2 and line 4 are within short walking distance, easy for you to travel around.